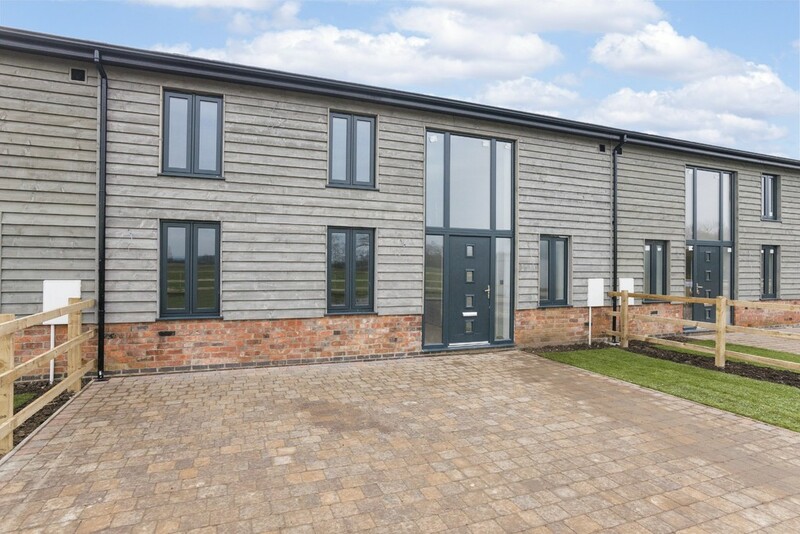 Set in the pretty hamlet of Broad Marston with stunning views of the Meon Hills, Priory Barns is an impressive collection of three and four bedroom contemporary barn conversions with luxury in mind. 2 The Grain Store comprises sitting room, study, kitchen/family room, utility, boot room, four bedrooms, two with ensuites, family bathroom, rear garden with views. We reserve the right to amend and make alterations to the above specification. *Interior shots show a typical Priory Barn finish.